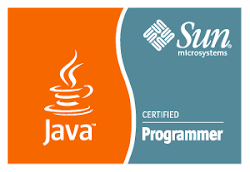 In case you could not wait to migrate your last project to the currently newer version of JDeveloper 12c, you might have been disappointed with several recurring errors, or an entire EJB 3 application not running at all. In this new post a solution for returning to the older version will be presented, for those who receive an error message that the workspace cannot open any more with JDeveloper 11g . 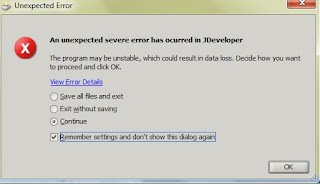 The exact phrasing is: " Unable to load application file. Workspace already migrated to newer version (12.1.2.0.0)". Migration can still be undone! Thus, by removing the references to version 12.1.2.0.0 one can continue development with the older version and postpone the migration, if necessary. Finally, one can find further migration details as usual here. that was a very helpful post!